Joey Alexander takes a giant step forward with his fourth album, Eclipse, unveiling six new compositions (in addition to five covers) that display Alexander’s immense evolution and originality. 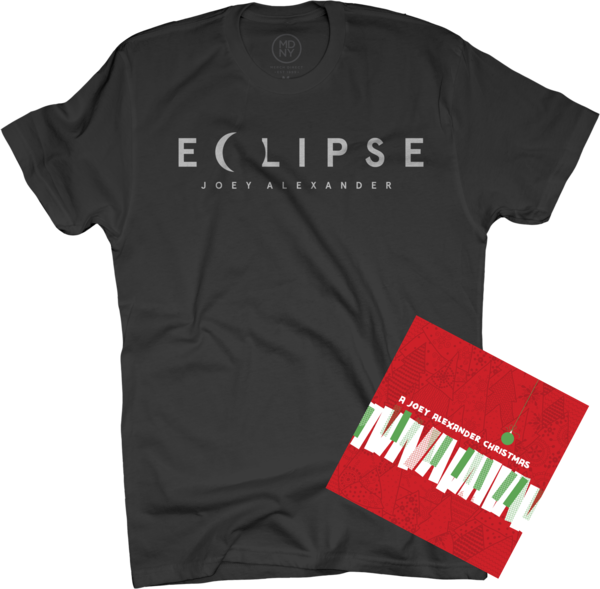 This sophisticated yet explorational recording features a stellar rhythm section of bassist Reuben Rogers and drummer Eric Harland with guest appearances on three tracks by saxophonist Joshua Redman. 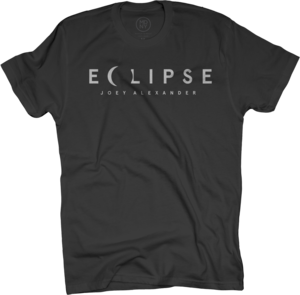 Recorded in Woodstock on August 21, 2017, the day of the total solar eclipse, the track “Eclipse” became the centerpiece of the album. The musicians' spontaneous expression of their experience viewing this rare astronomical event signifies Alexander's movement into a freer expression, both musically and personally. 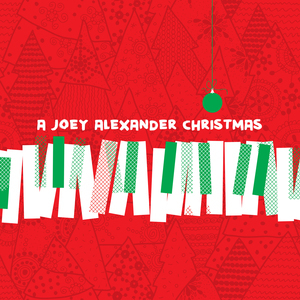 On November 2, Alexander will unveil his own distinctive way to celebrate the holidays with an uplifting 4 track EP. 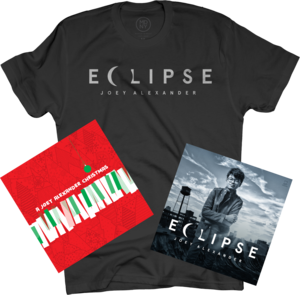 Alexander refers to the Christmas season as “simply the best time of the year,” and as an artist who has routinely cited his faith as a central source of inspiration, the opportunity to record and release this music holds deep meaning for him. “My faith in Christ has helped keep me grounded,” says Alexander. 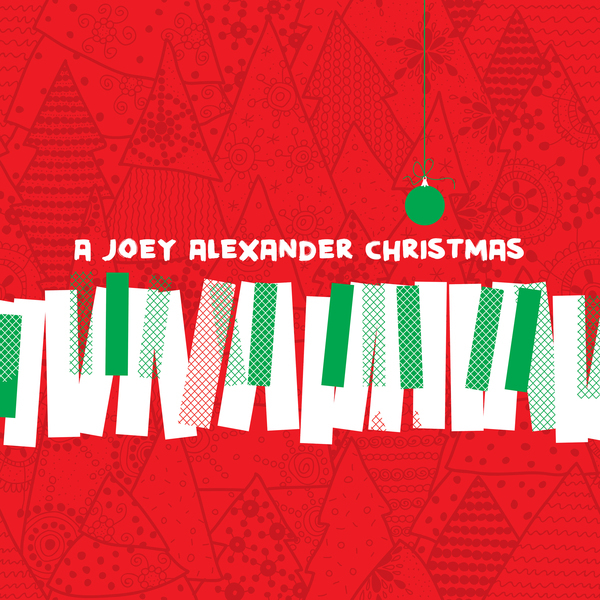 “I chose ‘What A Friend We Have In Jesus,’ because Christmas is really about our relationship with Jesus, above all the usual Christmas season traditions.” As Alexander first experienced this Gospel song on Aretha Franklin’s iconic 1972 recording, he comments that his new recording of the classic also doubles as a tribute to the Queen of Soul, who he has loved since childhood and considers a key influence. 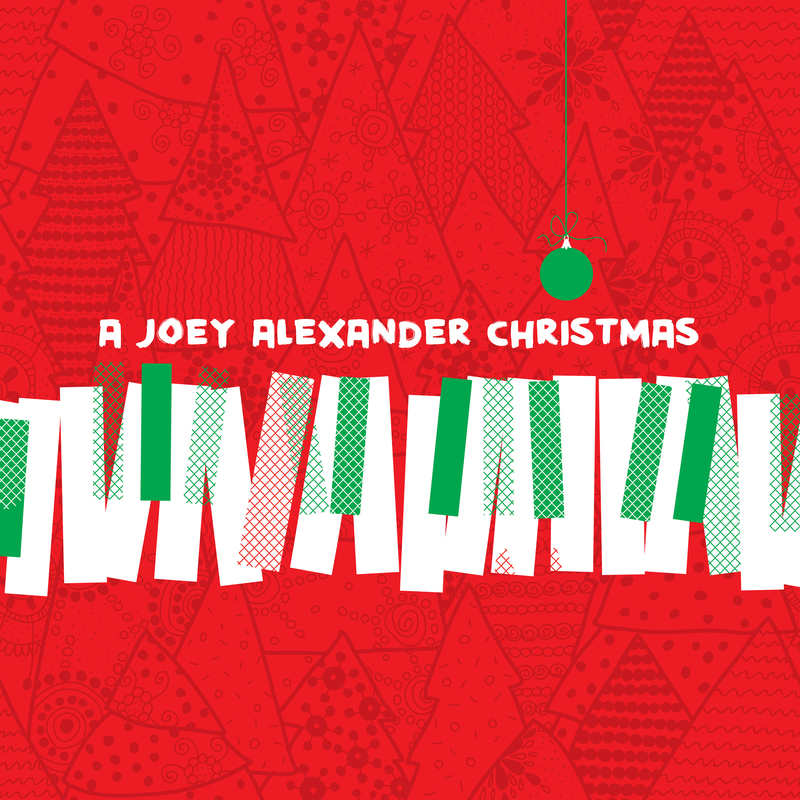 The first holiday music project from this internationally acclaimed and much loved teen pianist. An uplifting holiday recording that reflects Joey's deep faith, spirituality and love of gospel music. 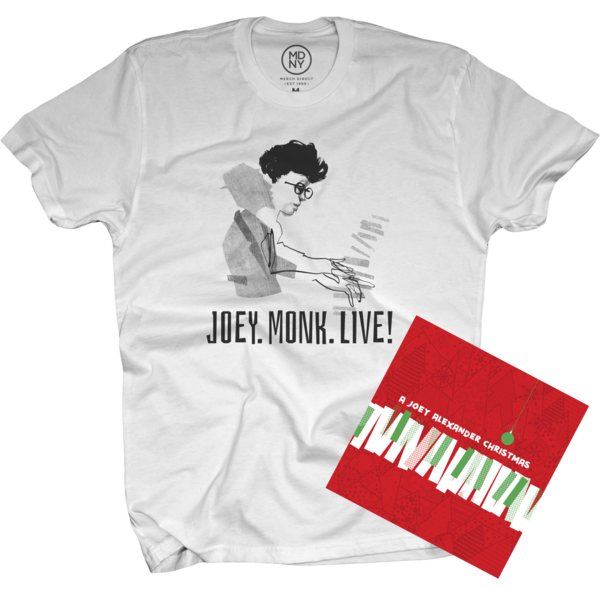 A remastered version of one of Joey's most popular recordings, My Favorite Things, from his first album, of the same name released in 2016. This is Alexander's fifth recording project for Motema after My Favorite Things (2015), Countdown (2016), Joey. Monk. LIve! 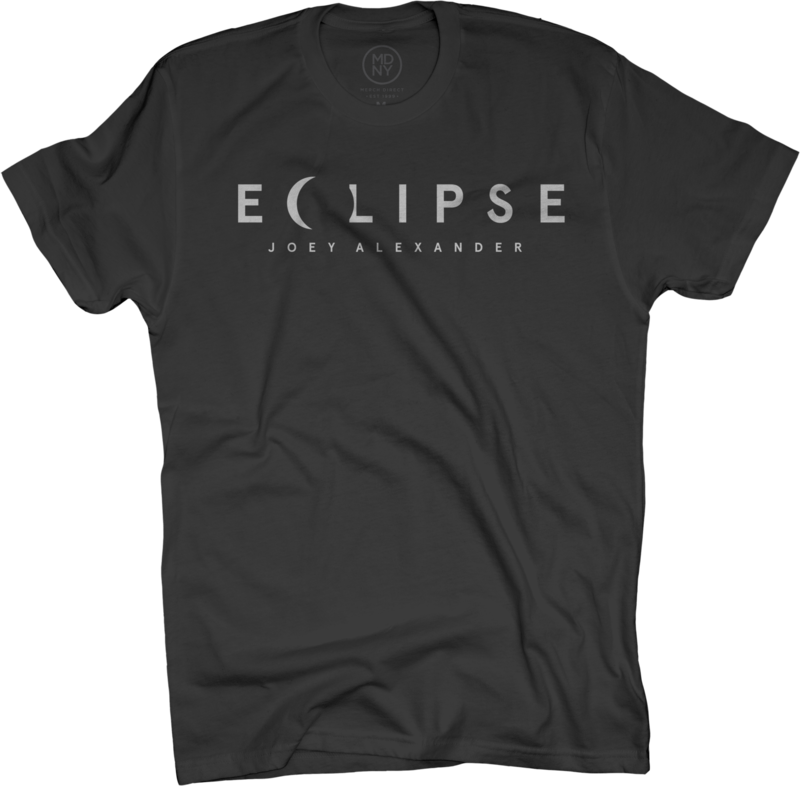 (2017), Eclipse (2018). 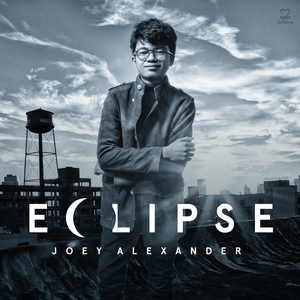 Alexander received two Grammy nominations in 2016 and one in 2017. 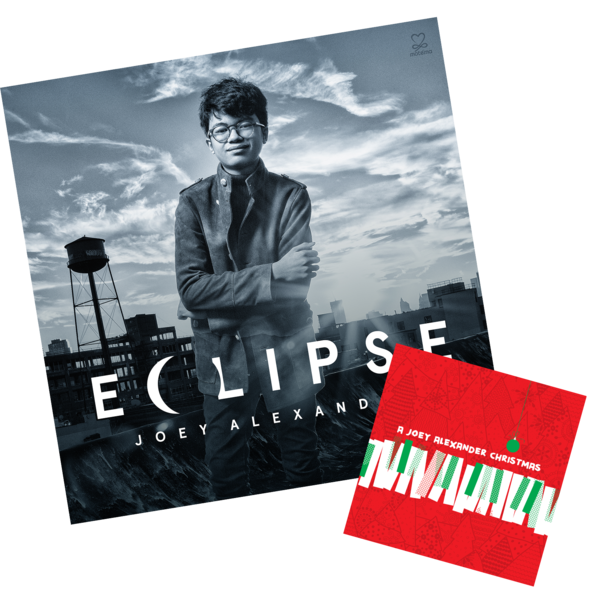 He is the first Indonesian musician to have been nominated for the awards as well as the youngest Grammy nominee in the jazz category. This download will be delivered on the November 2nd, 2018 release date.